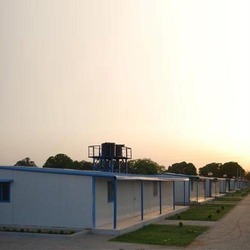 - Cabin will be made of FRP Material. - 3 Nos Aluminum Sliding windows, and 1 No door. - Roof: - The roof will be made of 4mm thick FRP. 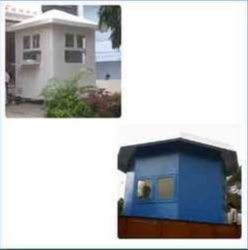 FRP/ fiberglass security booth/ cabin.